Sync & Secure was founded with the vision of indulging home and enterprise customers with a holistic portfolio of automation, security and surveillance solutions that are custom tailored for unique customers with divergent needs and preferences. 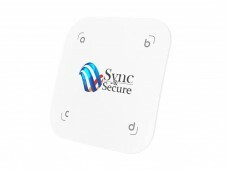 Sync & Secure strives to bring IoT based solutions within the reach of every individual. Our aim is to bring technological solutions to a convenient and accessible platform that can be availed by anyone and everyone that is part of the technology community. 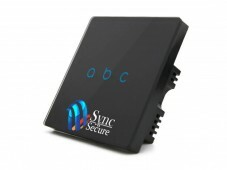 What Makes Sync & Secure Unique? 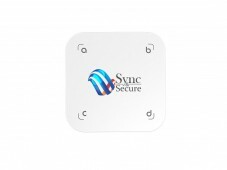 Sync & Secure is a comprehensive automation technology provider offering scalable solutions to diverse segments. 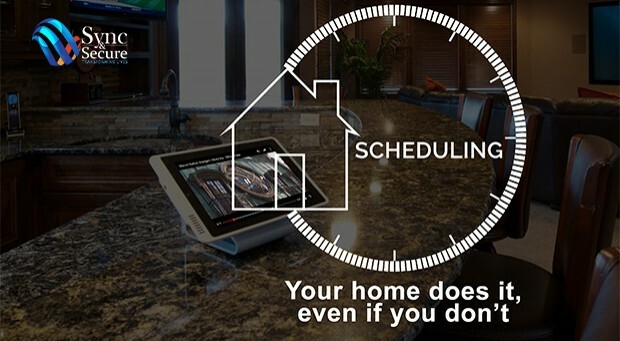 Our goal is to bring convenience to the lives of our customers so that they experience technology miracles every day. We indulge our clients with a holistic array of smart solutions, which enables them in utilizing the utmost advanced and inventive networked services, thus bringing the world to their fingertips. Whether you are constructing, renovating or simply searching for new ideas to improve your home or office, we provide an extensive range of solutions to choose from. The aesthetics combined with the functionality of our modules create an impeccable resolution to everyday tasks. Our clients are something we’re proud of, and therefore, Sync & Secure is always by your side with matchless after-sales services including monthly maintenance, on-call support, and premium warranty program. 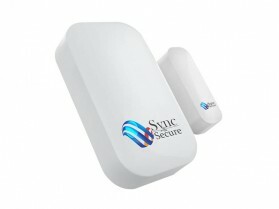 S&S Motion Sensor is designed for security, lighting and energy efficiency. It enhances personal security by monitoring movement while you’re away, sending immediate alerts to your phone in case of suspicious movement. 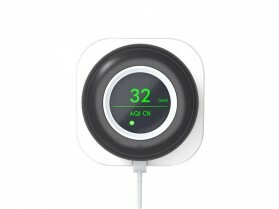 It enables motion-based lighting for efficient electricity consumption. 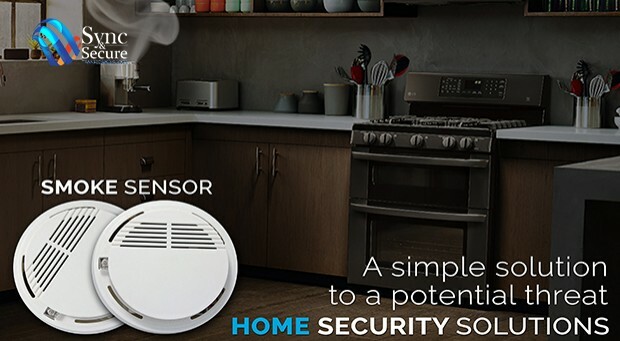 By combining existing elements of your home, a highly integrated alarm can be con?gured that o?ers full compatibility and support. It reliably alerts you, aurally and visually, and sends immediate noti?cations to your smartphone, leaving no hazard go unnoticed. 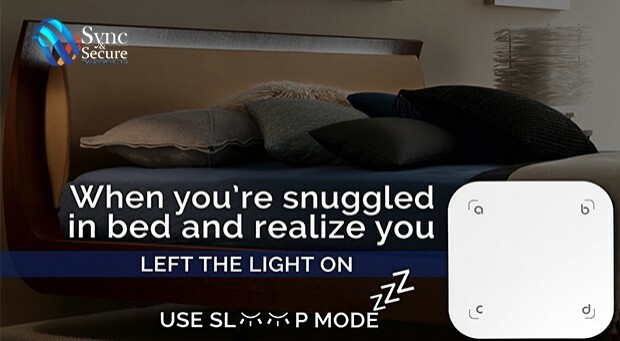 With S&S intelligent lighting system, lights turn on the instant you enter the room, and turn off when you leave, making your home energy efficient. 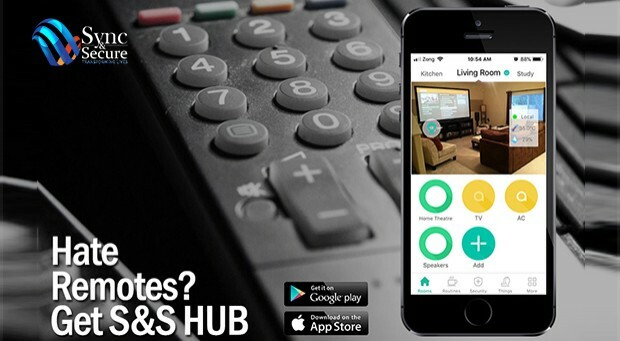 You can even switch the lights on or off, directly from your smartphone using S&S Hub App. Now, it takes only a few taps to have perfect lighting. 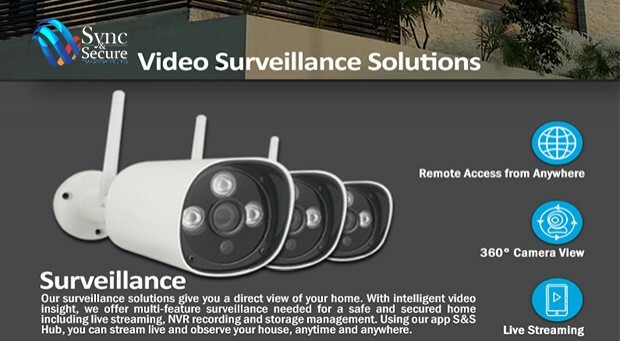 Our consolidated surveillance system is always on the watch for any suspicious activity within your home. With intelligent video insight, our robust IP cameras allow easy accessibility for you to stream live on your smartphone. 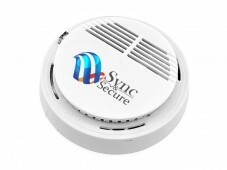 Track changes and stay notified when any of your door or window opens. You can monitor and witness any change in their current status directly from your smartphone. These sensors are also designed to control lighting, curtains and other elements of your home. 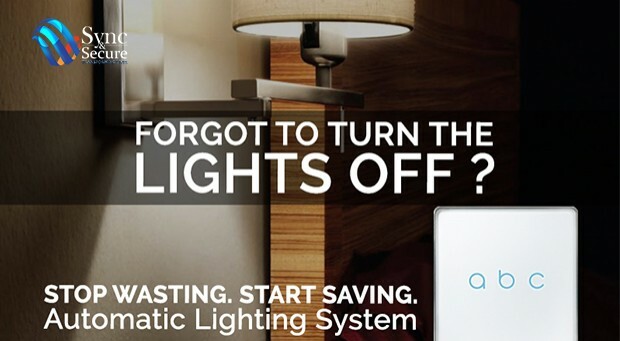 Your room’s lights will automatically turn on as the door glides open. 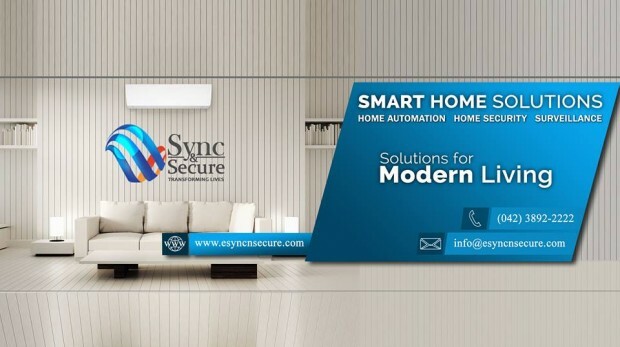 Enjoy the freedom to integrate all of your existing home appliances to achieve the best automation experience. 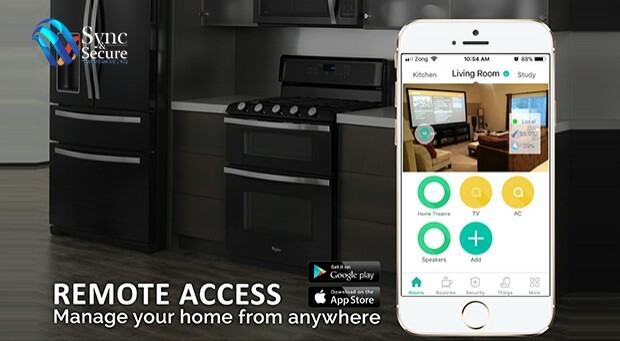 This feature allows you to automate your existing plug-in devices and home appliances, regardless of which brand they are, and control them directly from your smartphone. 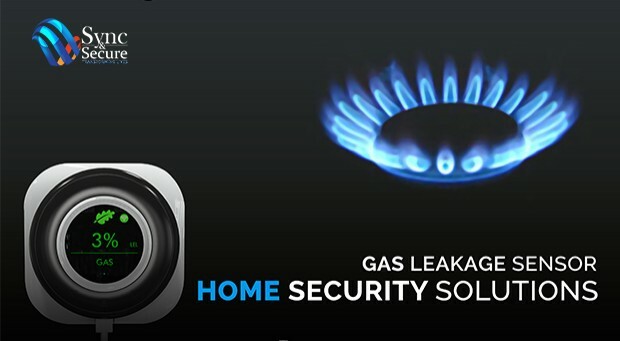 Our CO and CH4 Gas Leakage Sensor e?ciently detects gas leaks and warns you by signaling sound, visual indicator blinking and sending real-time alerts on your phone. 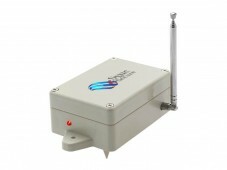 Our resilient water leakage sensor provides an extra layer of precaution. 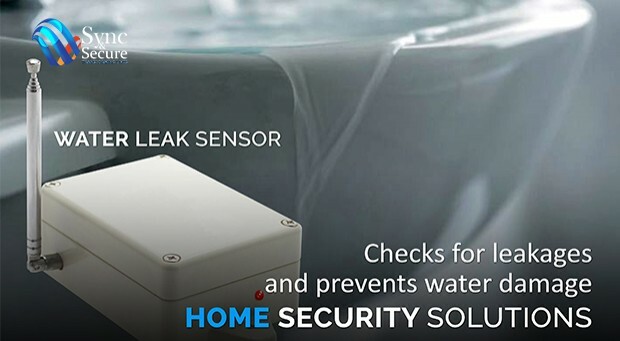 It diligently checks for water leakages, and instantly alerts you so that you can protect against water damages. 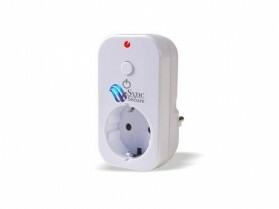 Instantly transform your plug-in devices and add intelligence to them using S&S Smart Socket. Control devices from your phone, anytime and anywhere. Forgot to turn the iron o?? Don’t worry, we’ve got your back! 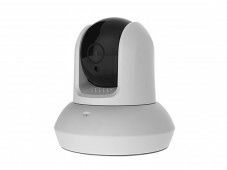 Indoor surveillance needs are entirely different from outdoor. The require enhanced privacy but at the same time, the need to record critical moments in case of emergencies. 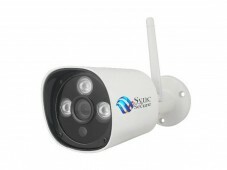 S&S Indoor Surveillance includes more features that are essential to keep in touch with your loved ones. These cameras aren’t just best in quality, but also best in budget. 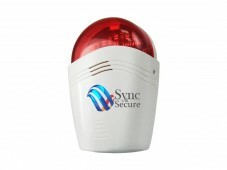 This ultra-light and trusty device operates as an extra layer of precaution and immediately alerts you if smoke or fire is detected, making sure that you are informed when any emergency takes place. One gesture is all it takes to get the perfect ambiance of your home. 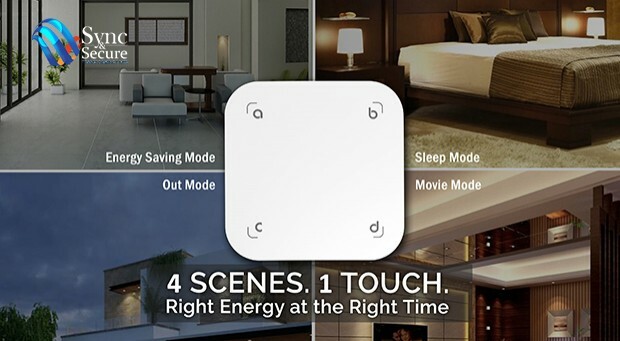 Our Scene Switch feature adjusts your lights, curtains, appliances, security alarms and all other elements in your house, with a single touch. 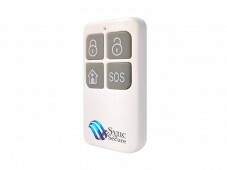 Panic Button has a simple interface with a compelling purpose. It’s ideal for elders, allowing emergency routines, along with daily ones. The multi-feature remote can arm or disarm your con?gured security devices with one press. Custom scenes can be set with a simple gesture.